The Falmouth Hotel (known as 'The Falmouth') can proudly lay claim to the crown of Grand Dame, having been the first commercial hotel to be built in the town, back in 1865. 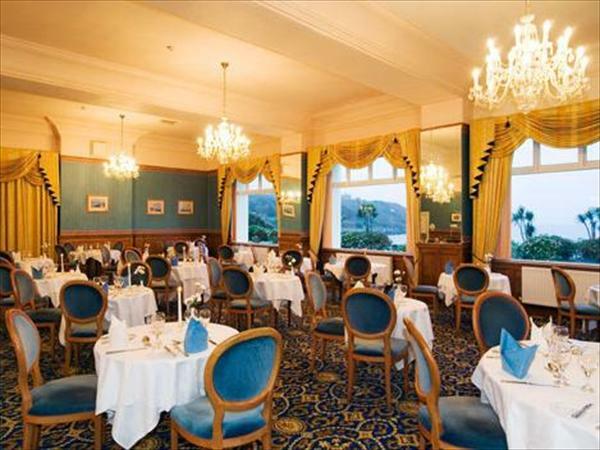 This charming, Victorian chateau-style hotel is set in 5 acres of landscaped gardens and it enjoys a prime sea front location. The Falmouth has 3 stars and wears its Victorian charm and comfortable atmosphere well. A friendly team of staff offer a warm welcome from the moment you cross the threshold. The Falmouth has an excellent reputation for its food and it is a popular venue for Sunday lunch and local residents dining out. It has also won an award for its Cornish Cream Teas. Guest enjoyment is the No. 1 consideration at The Falmouth and the hotel offers a range of facilities within its Oasis Leisure Club. For golf lovers, there is also a practice putting green on the front lawn - useful for getting your eye in before heading out to one of Cornwall's numerous golf courses. The hotel offers ample free parking space and it has a landing space on the lawn for those guests arriving by helicopter. The Falmouth is both child and pet friendly. Free Wi-fi is available throughout the ground floor and all the bedrooms have access to internet via modem. 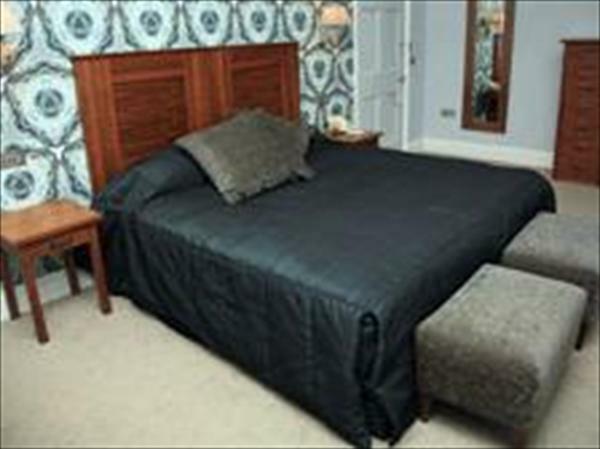 It is expected that complimentary Wi-fi will be available in all bedrooms by the end of 2011.